Screenplay: Shane Black, Anthony Bagarozzi. 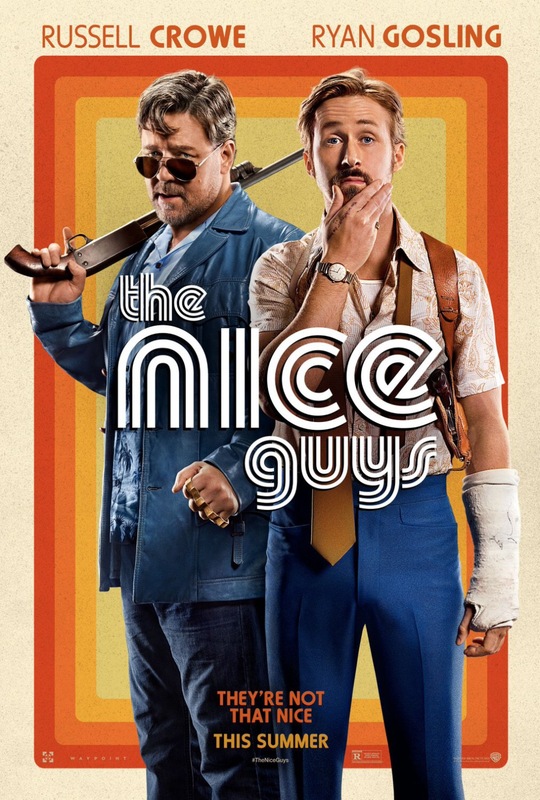 Starring: Ryan Gosling, Russell Crowe, Angourie Rice, Kim Basinger, Matt Bomer, Keith David, Beau Knapp, Margaret Qualley, Yaya DaCosta, Lois Smith, Murielle Telio, Gil Gerard, Jack Kilmer, Ty Simpkins. Screenplay: Richard Cowan, Colin McLaren. 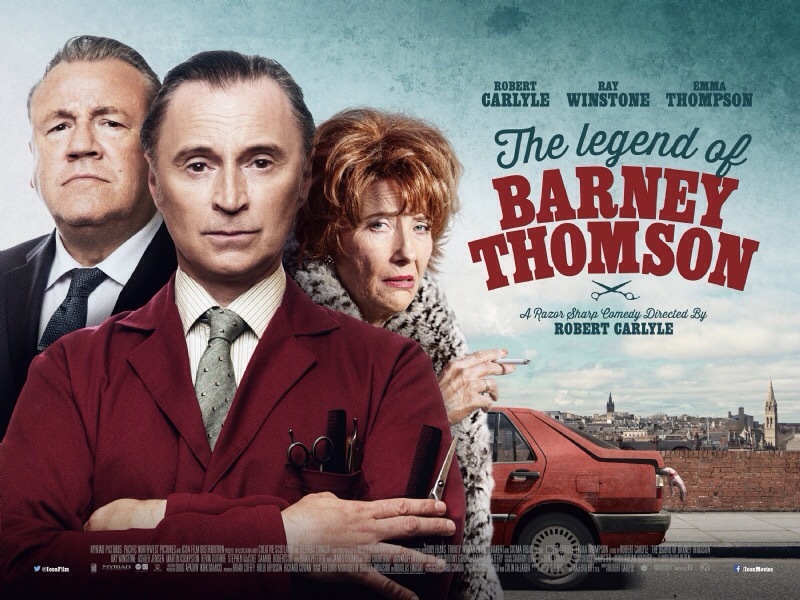 Starring: Robert Carlyle, Emma Thompson, Ray Winstone, Tom Courteney, Martin Compston, James Cosmo, Ashley Jensen, Stephen McCole, Kevin Guthrie, Samuel Robertson, Brian Pettifer. Screenplay: Adam McKay, Charles Randolph. 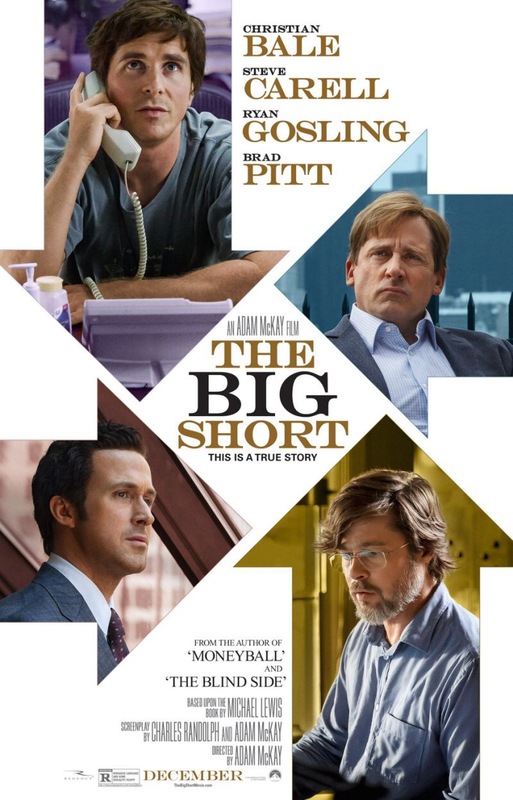 Starring: Christian Bale, Steve Carell, Ryan Gosling, Brad Pitt, Rafe Spall, Jeremy Strong, Marisa Tomei, Melissa Leo, Tracy Letts, Karen Gillan, Hamish Linklater, Jeffry Griffin, Adepero Oduye, John Magaro, Finn Wittrock, Anthony Bourdain, Selena Gomez, Margot Robbie. Screenplay: Alex Metcalf, John Slattery. 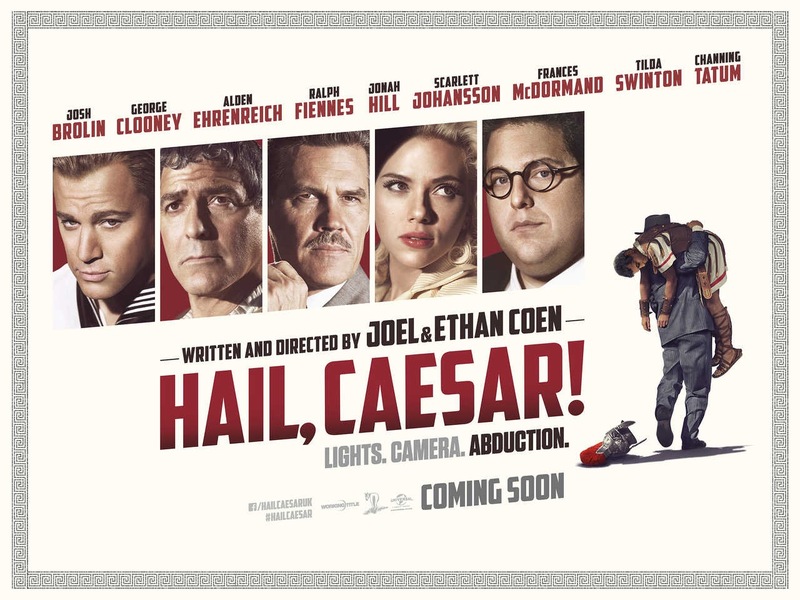 Starring: Philip Seymour Hoffman, Richard Jenkins, John Turturro, Christina Hendricks, Eddie Marsan, Domenick Lombardozzi, Caleb Landry Jones, Peter Gerety, Glenn Fleshler, Prudence Wright Jones, Jack O’Connell. 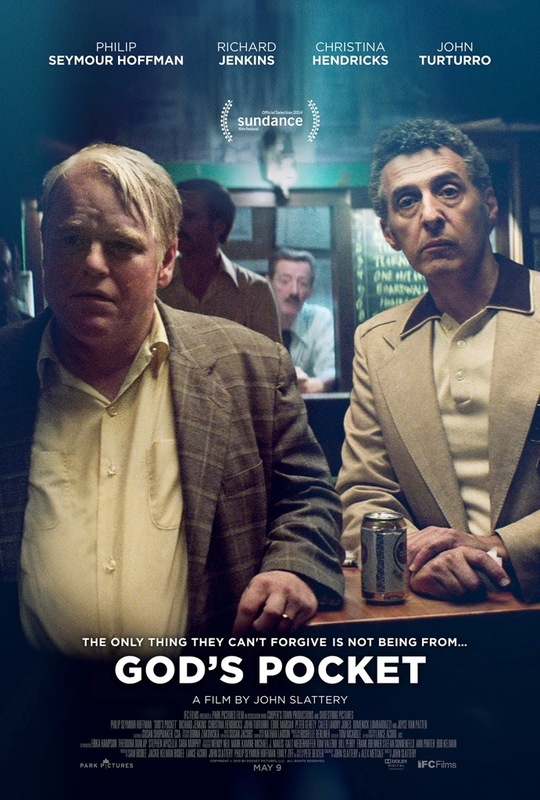 Along with A Most Wanted Man, God’s Pocket was sadly one of only two remaining lead performances from the late Philip Seymour Hoffman – after his untimely death in 2014 to a heroine overdose. For this alone, it’s worth reminding yourself what a great talent this man was and how the medium of film will forever miss his astonishing onscreen presence. 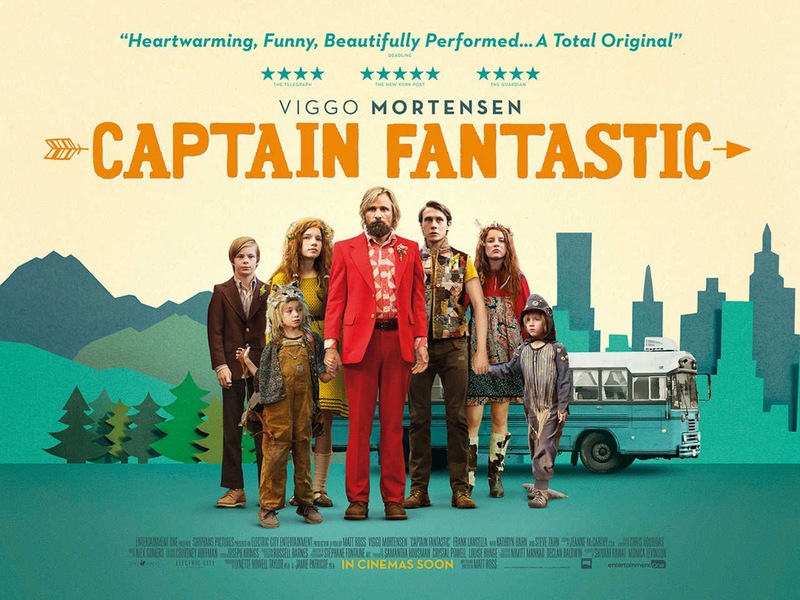 If truth be told, it’s not a role that requires him to do very much and the film itself continually switches tones but like many other movies featuring this fantastic actor, it benefits from his commitment and his everyman naturalism. Screenplay: Seth MacFarlane, Wellesley Wild, Alec Sulkin. 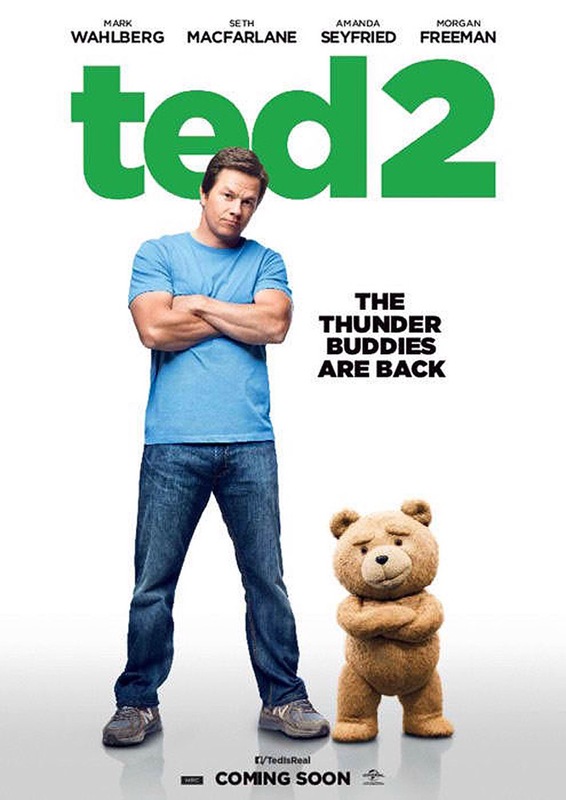 Starring: Mark Wahlberg, Seth MacFarlane, Amanda Seyfried, Giovanni Ribisi, Morgan Freeman, Jessica Barth, Sam J. Jones, Patrick Warburton, Michael Dorn, Bill Smitrovich, John Slattery, Cocoa Brown, John Carroll Lynch, Ron Canada, Tom Brady, Jay Leno, Jimmy Kimmel, Dennis Haysbert, Liam Neeson.